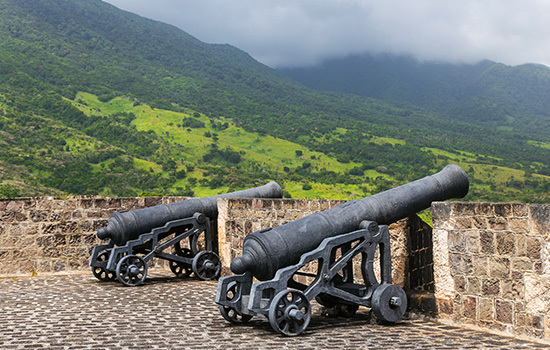 St. Kitts is an ideal year-round destination that ticks all the boxes. For those seeking sun, adventure, culture, wellness or a relaxing break, St. Kitts will provide all of this in an authentic and inspiring setting. Here are the top five reasons why you should visit in 2019. The 23rd St. Kitts Music Festival, held every June, brings together international acts along with a mix of local and regional talent showcasing a broad range of musical genres. The eclectic mix of Reggae, Pop, R&B, Jazz, Hip-Hop, Soca, Calypso, Gospel and Contemporary music makes it a truly unique event, appealing to a wide audience. 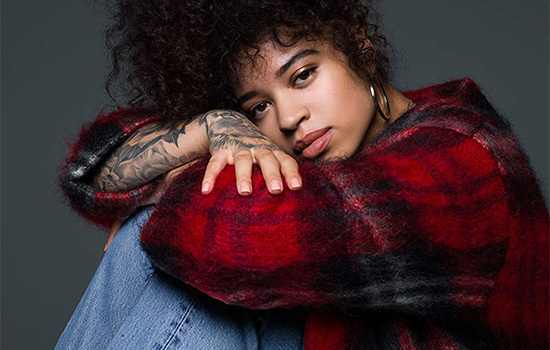 This year’s headliners include Smokey Robinson, Buju Banton, Ella Mai, and French Montana. The music festival will take place from 26 – 30 June 2019; with tickets available at www.stkittsmusicfestival.com. 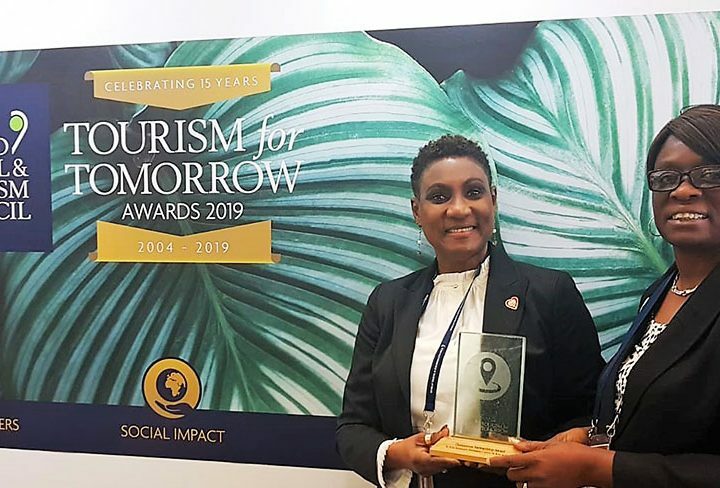 St. Kitts has a vibrant and diverse dining culture, so whether you prefer to dine at a no-frills beach shack serving fresh seafood, or a fine dining restaurant serving sophisticated dishes, there is something for everyone. Hot spots along Frigate Bay beach include Mr X’s Shiggidy Shack Beach Bar and Vibes Beach Bar and Grill, for something a little more special, check out The Pavillion or Serendipity. The most unique offering is the Farm to Table dinner at Belle Month Farm. 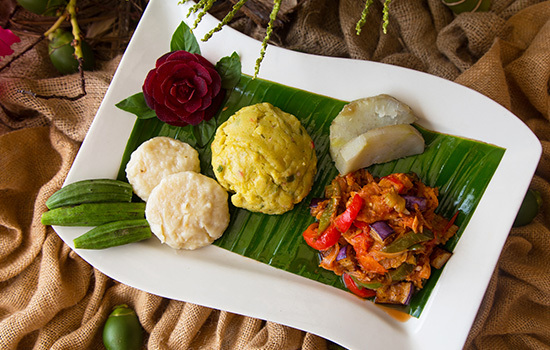 Regardless of where you choose to dine, be sure to try the St. Kitts national dish – stewed saltfish with coconut dumplings and spicy plantains. While the island’s original inhabitants were Arawak and Carib Indians from South America, the British colonised St. Kitts in 1624, soon becoming what they called England’s “Mother Colony”. Powers have exchanged hands a number of times since, and in 1690 the Brimstone Hill Fortress was built to protect the British from French invasion. Since 1990, Brimstone Hill has been a UNESCO World Heritage site, so if you’re a history buff, this is not to be missed. 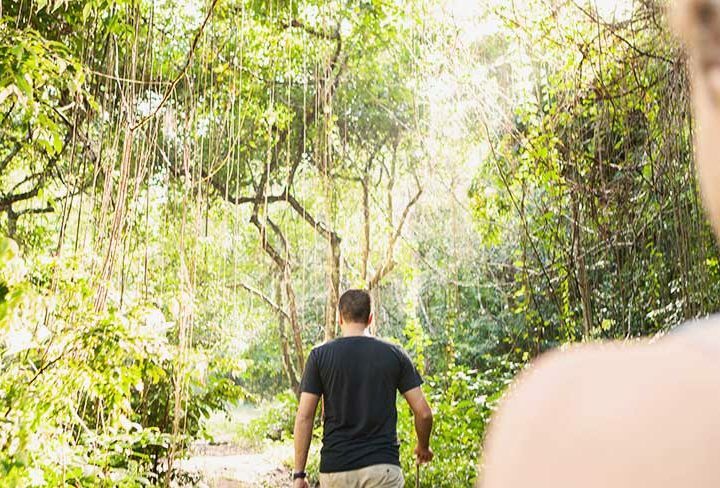 St. Kitts is a stunning place to be explored and enjoyed – discover the island and its surroundings with walks along the beach, a hike up Mount Liamuiga, or reef and cave diving. 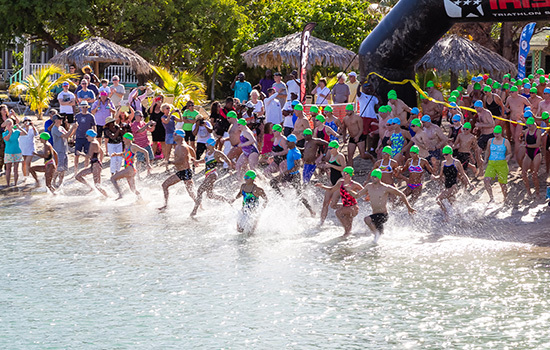 If you are after more of a challenge, sign up for the annual Nevis to St. Kitts Cross Channel Swim on 31 March 2019, which has become the must-do open water event in the Caribbean. 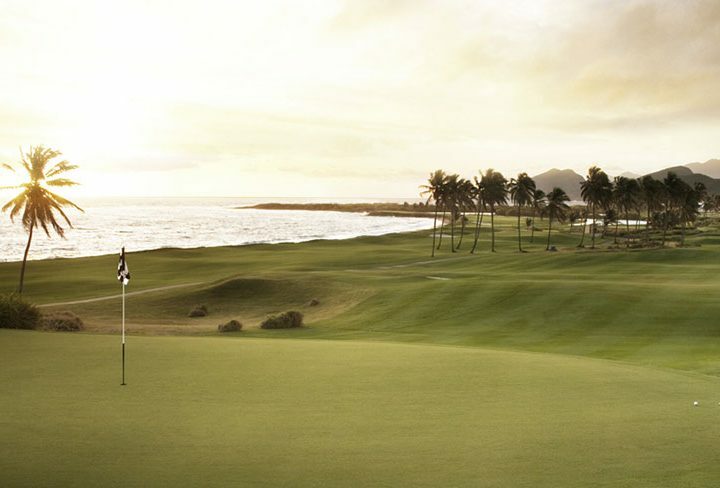 St. Kitts offers plenty of experiences for those seeking peace, tranquillity and wellness. 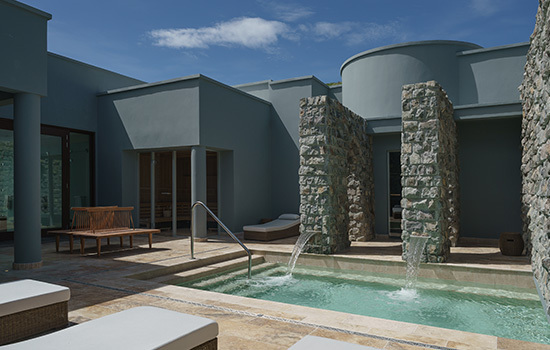 Two of St. Kitts’ hotels offer full-service spa facilities to rejuvenate the mind, body and soul with an array of treatments and wellness programmes. Guests can unwind at the Emerald Mist Spa at St. Kitts Marriott Resort where treatments include natural, holistic ingredients such as exotic fruits and natural minerals. Or, at Park Hyatt St. Kitts, the Miraval Life in Balance Spa offers guests a tranquil sanctity, with a selection of treatments. There is also an outdoor meditation and yoga space, which has been constructed to mirror the island’s historic conical sugar mills.